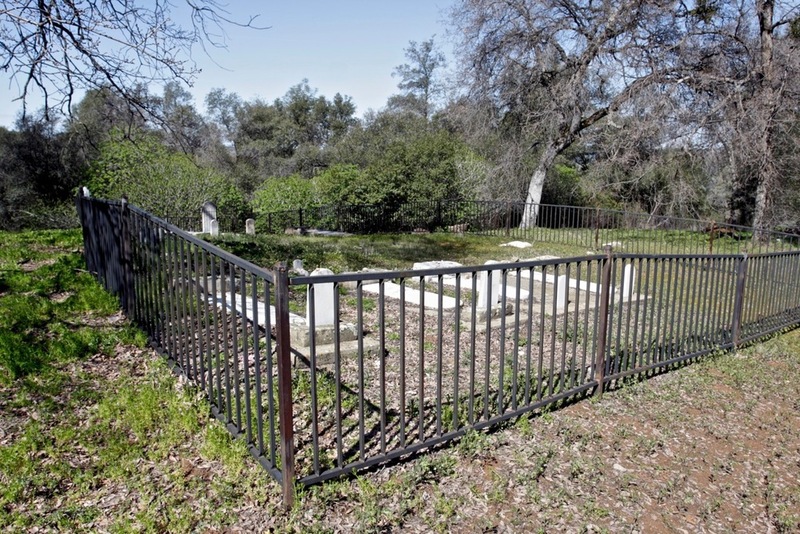 A Hebrew Benevolent Society and Ladies Hebrew Benevolent Society existed in Mokelumne Hill. High Holiday services were held in the town probably in rented halls or homes. The cemetery is entered through the Protestant Cemetery. 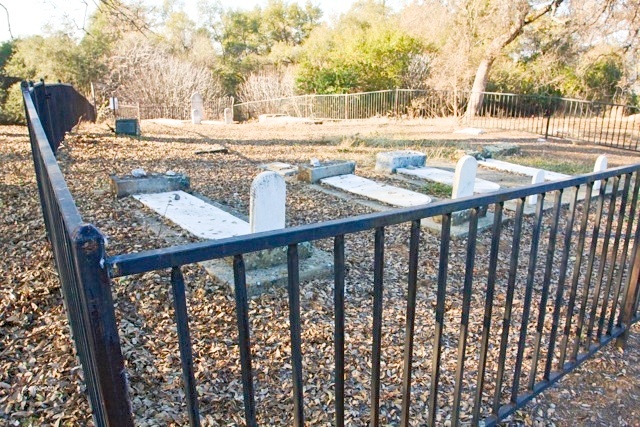 It is located about 60 feet down a dirt path from the main road.